This is the In-Store Pick Up Option for this product (Charlotte, NC). You will be contacted to schedule your Pick-Up after the order has been placed. 7.25% NC Sales Tax does apply. Vulcan Bumper Plates are built to endure the rigors of Olympic Weightlifting and CrossFit® workouts. Unlike other brands, our Bumper Plates are made of a harder and denser rubber compound. 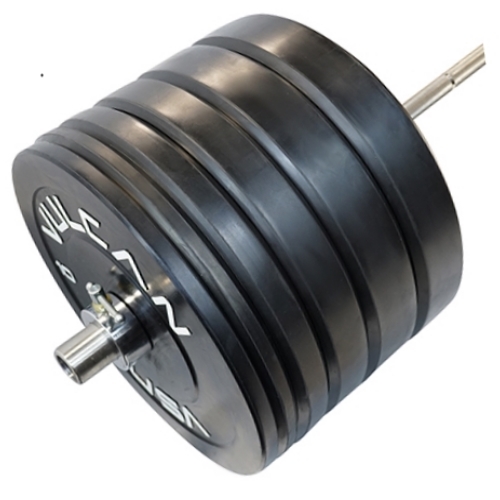 As a result, our Bumper Plates have a much thinner profile and more plates can be fit on the bar.